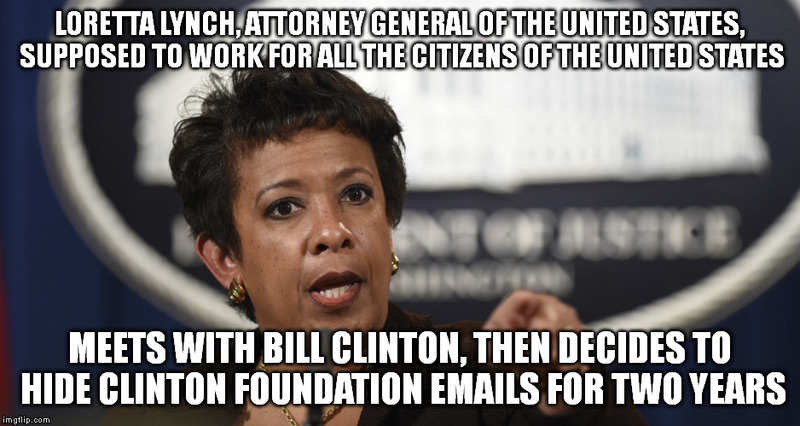 Hey, Loretta, you really don't want to join the Body Count, do you? I know you will do the right thing. Actually, I don't believe it was that oblique. But we shouldn’t rush to judgement folks! And after a round of tut-tutting, nothing will happen. Re-emerges? When did it ever first emerge? I still wonder how much cash exchanged hands that day. They got away with it then. Will never be prosecuted for their collusion. But try working it into a normal conversation? Psst, send Mad Maxine an Email and suggest this act of insanity to her! Just so you don’t immanentize the eschaton!